The Liquivision Lynx Air Integrated Computer allows you to monitor your own air supply, and your buddy’s air supply and directional location – within 100m/330ft. Have a fully functional air integrated dive computer for your own use and deco information. 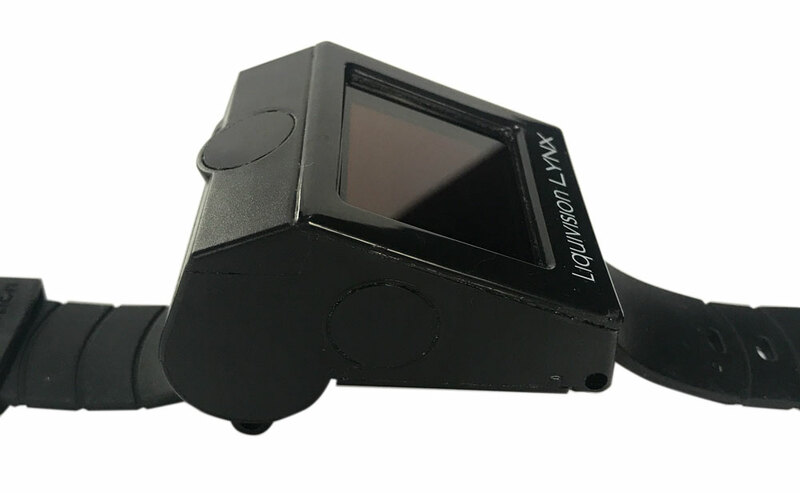 The Liquivision Lynx Omniscient Family consists of the Lynx air and nitrox color OLED dive computer, Lynx tank transmitter, Lynx location transmitter and the Lynx Omniscient Boat Kit. They can be used in combination or separately. Each wrist computer can monitor up to 10 wireless (tank or location) transmitters and it can receive text messages sent from the Lynx Omniscient Boat Kit. 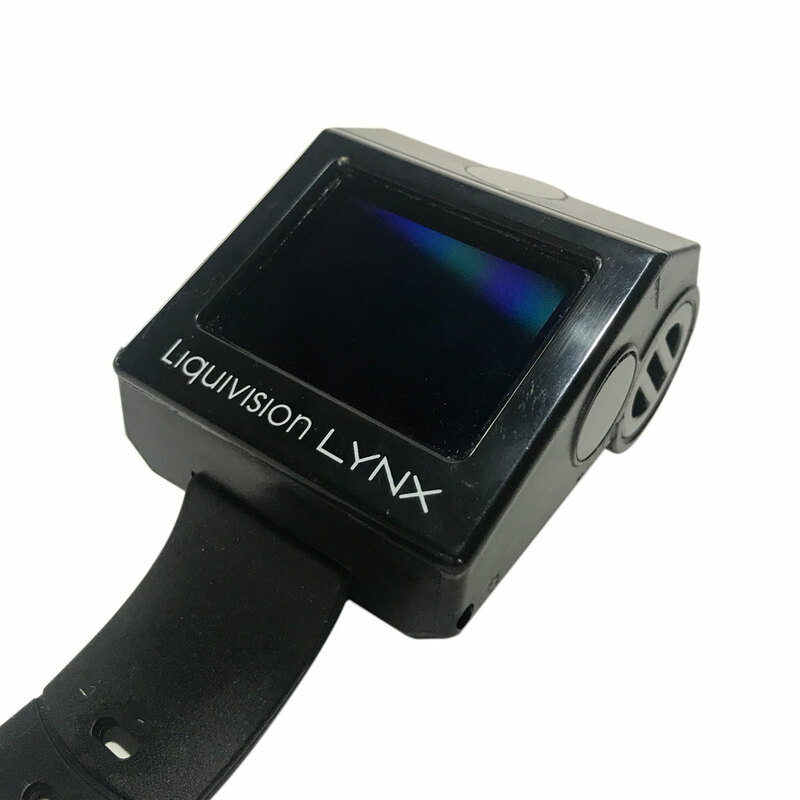 Using ultrasonic technology, the Lynx computer can reliably receive a signal within 330 feet/100 meters – over 100 times the distance of existing products! It can also detect the direction of the wireless signal, and guide the diver towards it. 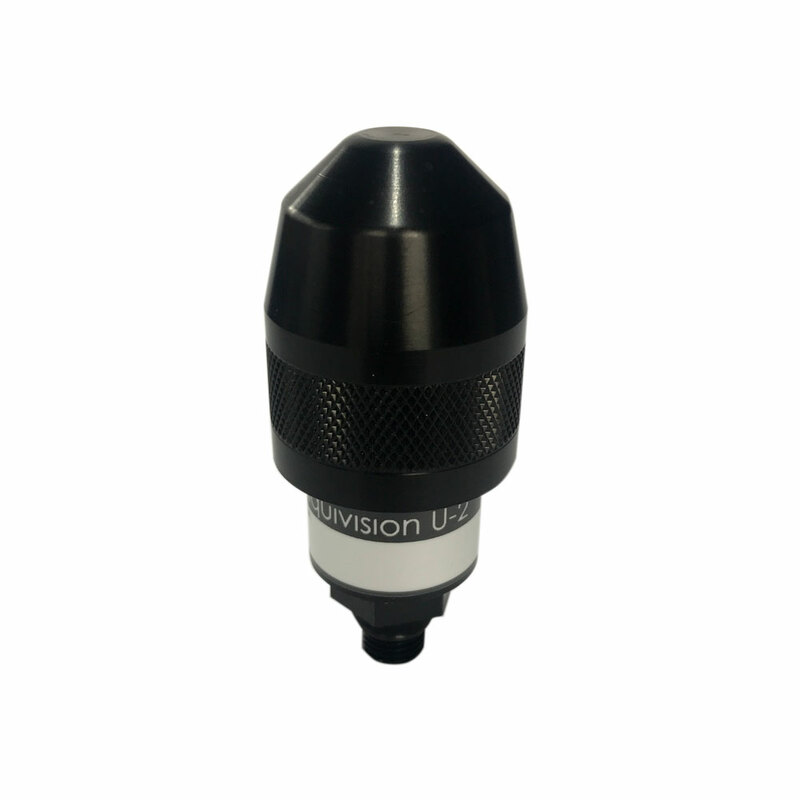 Best of all, the ultrasonic signal is extremely reliable – it cannot be interfered with by HID lights or strobes. The Lynx is affordable and compact enough for use by recreational divers as well as by dive shops, dive instructors and dive boats. It is not only an amazingly convenient product, it also offers a revolution in diver safety. The Lynx air and nitrox computer offers similar features to our Kaon unit however, it is equipped with 3 ultrasonic transducers which allow it to receive wireless transmission from up to 10 Lynx transmitters, within a range of 330 feet/100 meters, and to triangulate the source of each signal. 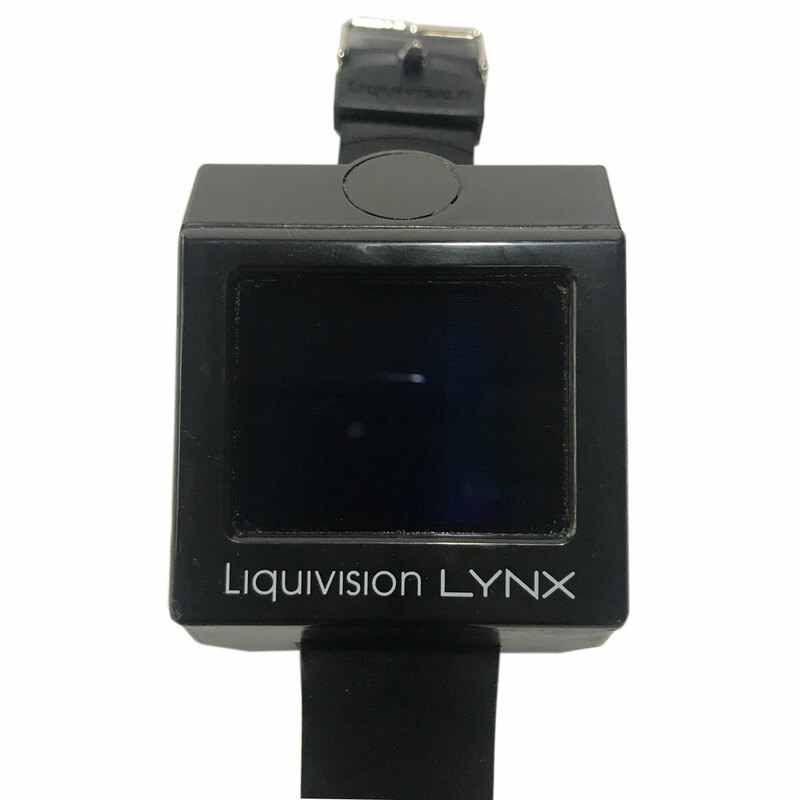 The Lynx then translates the wireless signal into a continuously adjusted bearing, which allows the diver to swim confidently towards the source of the signal (e.g. the wireless transmitter on another diver’s tank, or a location transmitter affixed to a landmark, such as the dive boat’s anchor line).